Lysaght offers a complete IP service in this country, assisting clients in the filing, registration, recordal and renewal of their IP rights. For further information and our prices, please e-mail us with your specific enquiry. Priority If the applicant is from a country that is not a signatory to the Paris Convention, then a reciprocity statement is required from that country's Registry, stating that Tunisian companies are entitled to register trade marks there. Use provisions Non-use of a mark for a period of 5 years from registration renders it open to an action for cancellation by third parties. The duration of the protection of an industrial design provided for in the law is, at the depositor’s choosing, 5, 10 or a maximum of 15 years from the filing date, upon payment of the relevant fee. 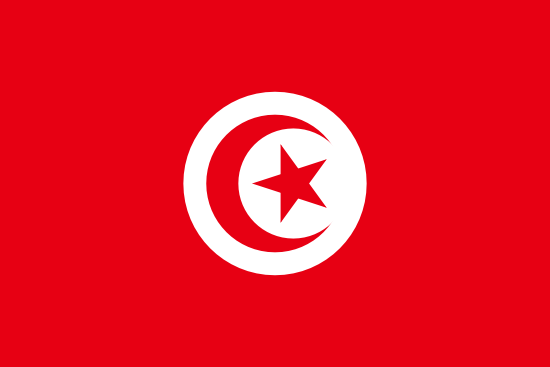 The President of the European Patent Office and the Director-General of Tunisia's National Standardisation and Industrial Property Institute (INNORPI) have announced that, with effect from 1st December 2017, European patents can be validated in Tunisia and thus regarded as national Tunisian rights, subject to Tunisian patent legislation.